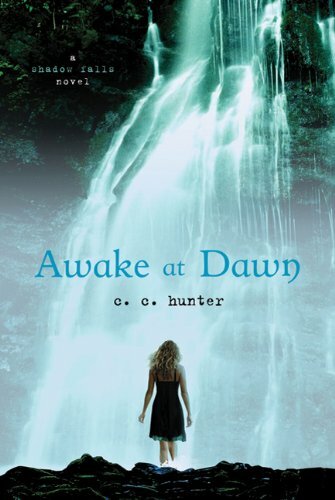 The waterfall in this cover is simply gorgeous. It has me wondering, is she going to jump in? What will happen? The colors scheme of this cover works so freaking well. 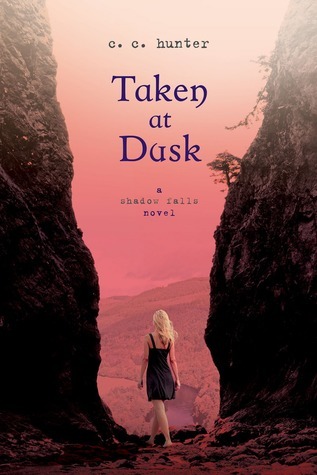 That sunset pink sets the tone for the entire novel, I think. I really love all the covers in this series, but this might be my favorite. Oh my goblins. That dress. I wish I was the model on that cover, because that is one insanely gorgeous dress. 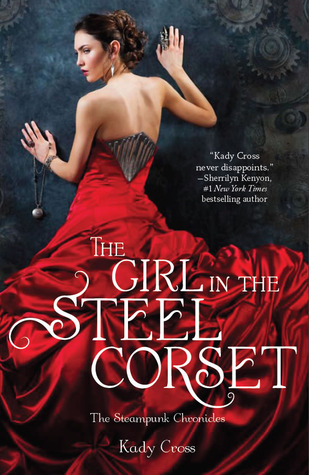 Reminds me of The Luxe series covers, only The Girl in the Steel Corset's cover is a bit edgier. 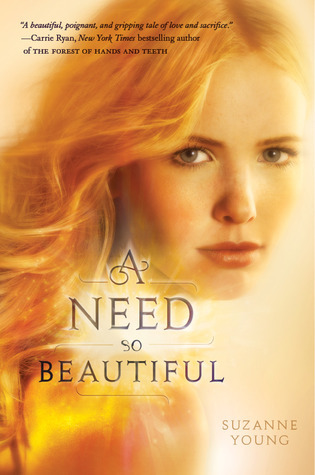 The intense gold and yellows, combined with the look on the model's face, and her gorgeous hair flying back makes this cover one of those covers that you just kinda stop and stare at for a few seconds, before picking it up and staring at it some more. LOVE LOVE LOVE this cover sooo much! I love her hair floating out into the water, and the ripple effect it creates. Very ocean-y and mermaid-y. Honestly, this doesn't even need an explanation. It just IS. I just saw this one the day before this post was supposed to go up, and I decided that I absolutely had to add it in, because it is way too gorgeous to ignore. I don't even care that it's all awkward and alone, it's freaking gorgeous! 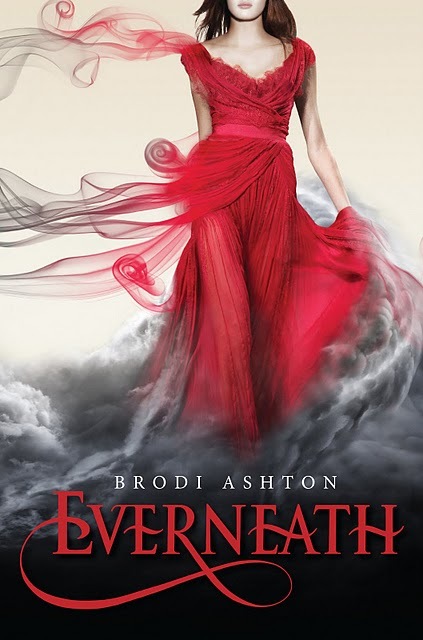 Kind of reminds me of the Soul Screamers series covers, but Everneath is even more gorgeous. LOVE IT. I'm a huge cover snob! I tend to judge a book by it's cover...I know, horrible! These covers are beautiful. My favorite is Everneath. 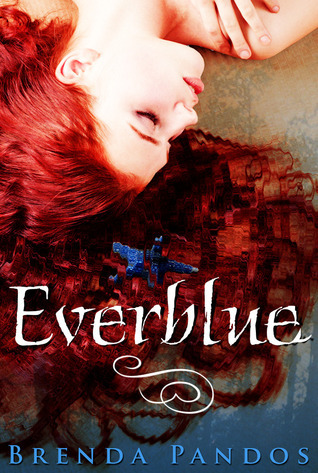 And Everneath is definitely stunning! 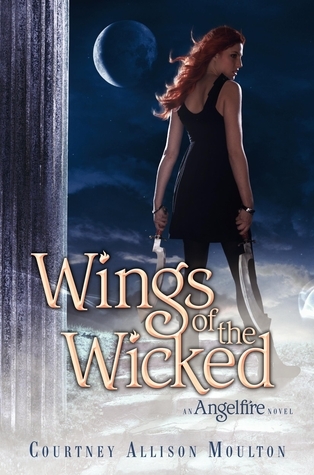 Thanks so much for posting my cover! I appreciate it!